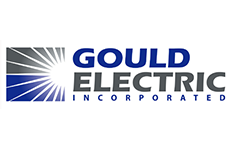 Looking for Gould Electric Panelboards? Get a quote fast. Gould panelboards give you the control and flexibility you need. Gould panelboards are a staple in all commercial, industrial or residential establishments, and are always contained within an enclosure. Bay Power also carries a wide range of new, used & refurbished, obsolete and legacy electrical solutions.